A family of five fleeing Turkish authorities has drowned after their boat capsized in the Aegean Sea. 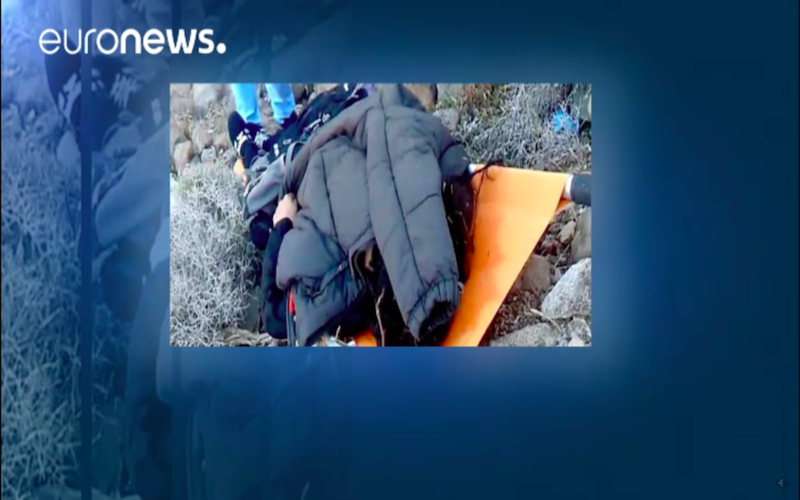 Their bodies washed up on the Greek island of Lesbos. The drowning has sparked outrage over an ongoing political purge that has seen hundreds of thousands of civil servants, teachers, and journalists imprisoned or fired from their jobs.